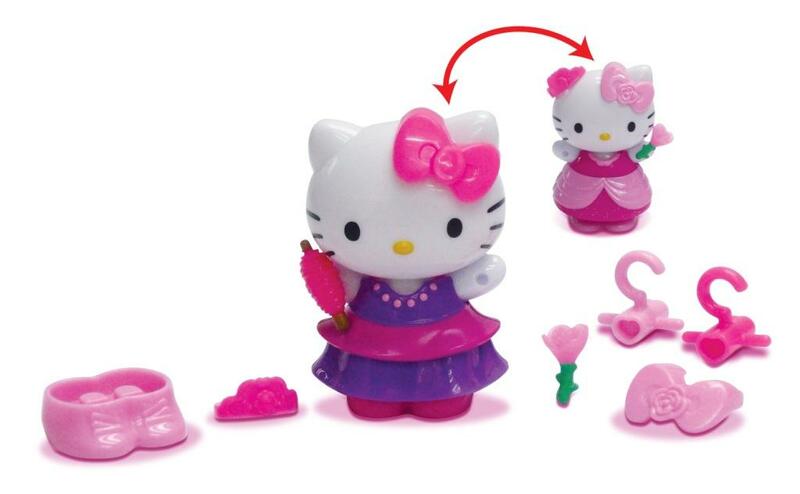 We have 5 new great Hello Kitty Toys now listed and in stock at Comaco, more to follow shortly. We have a Nail Care Set which includes 10 accessories, all packed in a attractive kitty shaped carry case. 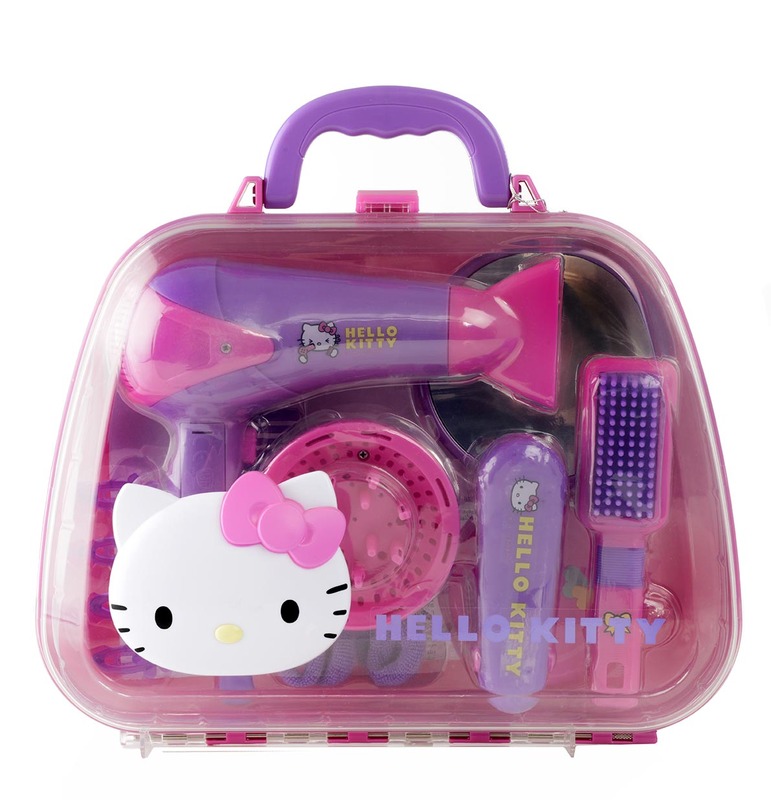 There also a great Hair Care Set, including hair dryer with attachments, straighteners, brush, mirror, bungees and hair slides – again all in a handy carry case. 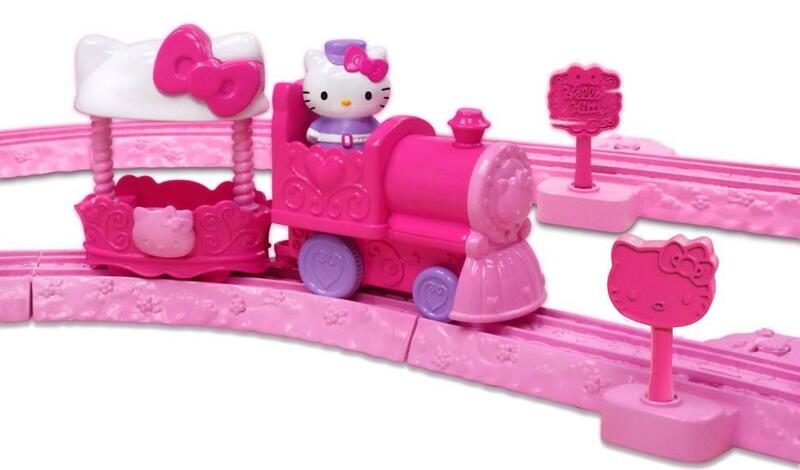 The Hello Kitty Fun Fair Fantasy Train Set features a Kitty figure, battery operated train engine , carriage, 10 pieces of track and 2 signs. 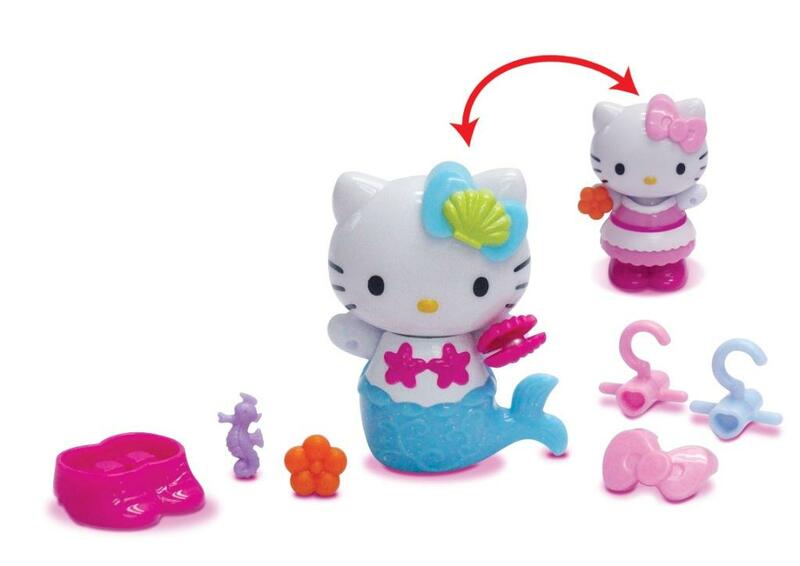 We also two HK fashion boutique sets featuring kitty figures with various costume accessories; Little Mermaid and Sleeping Beauty. This entry was posted in Products and tagged comaco, comaco direct, comaco toys, fashion boutique, Hair care, hello kitty, little mermaid, nail care, sleeping beauty, toy shop, toys, train set. Bookmark the permalink.